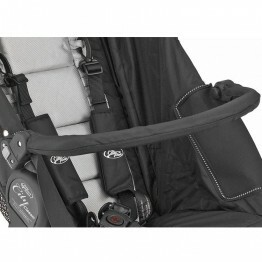 The Baby Jogger universal parent console attaches to your single or double Baby Jogger stroller handlebar for additional storage convenience. 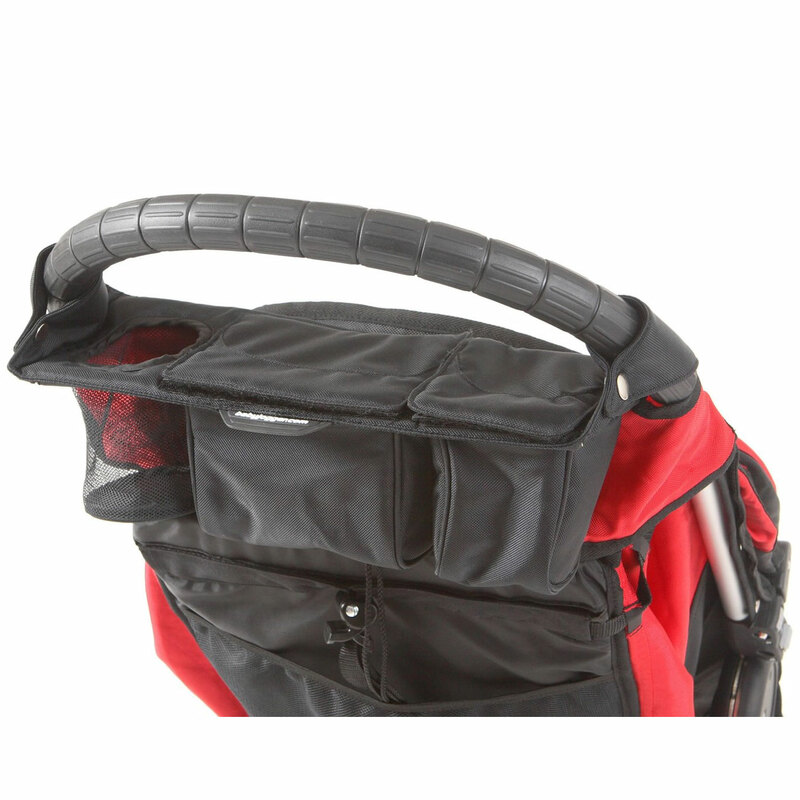 The Baby Jogger universal parent console attaches to your single or double Baby Jogger stroller handlebar for additional storage convenience. 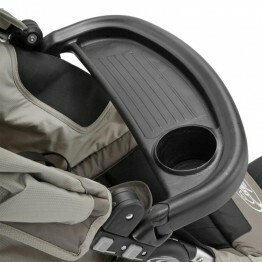 It provides a cup holder and two storage pouches for additional storage.